No matter where you live in Ohio, there are resources nearby to help you or a loved one cope with the binds of drug or alcohol addiction. Whether you’re looking for local resources like Alcoholics Anonymous and Narcotic Anonymous meetings, or medication-assisted treatments like methadone or Suboxone, there are plenty of options within driving distance. 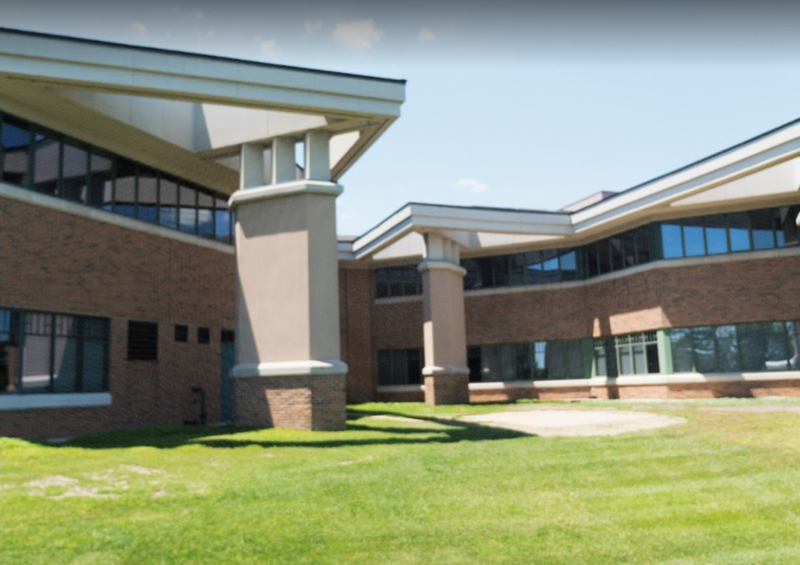 Plus, The Recovery Village Columbus is centrally located to serve the entire Buckeye State, providing full-service substance use disorder therapy and counseling including medical detox, inpatient and outpatient treatment, aftercare and more.